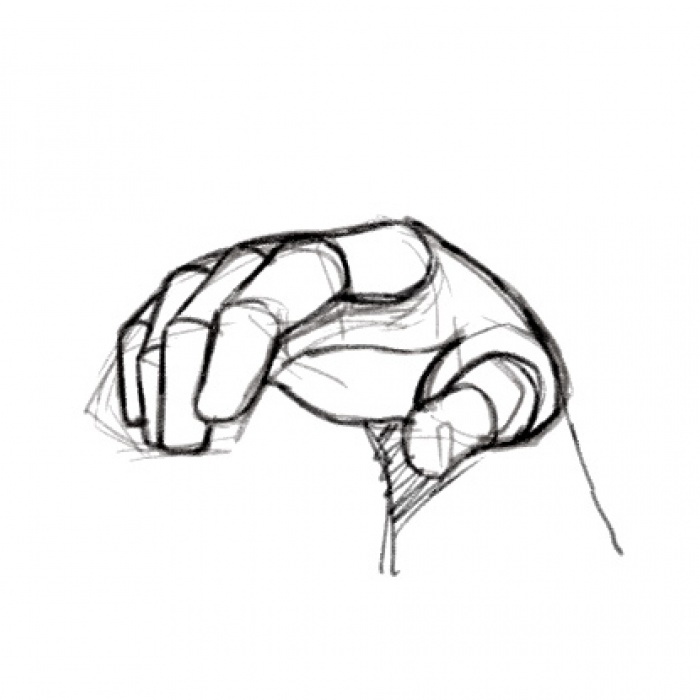 Mastering the art of drawing beautiful, expressive hands gives any artist a big leap forward. 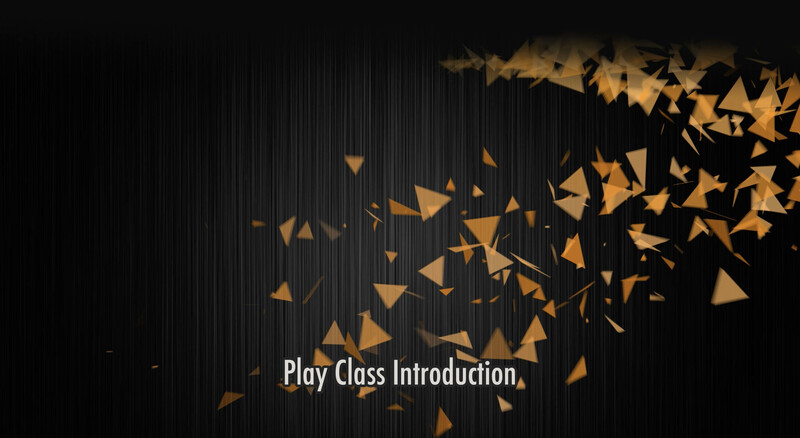 In this course Amasaki focuses on the bedrock principles of good hand construction, for beginners. Its easy to get intimidated by all the moving segments and connection points but Amasaki will show how to keep it all sorted out. Follow along as he shows how to simplify all of the complexity and build clear, dynamic hands that look great and express your character in powerful ways.